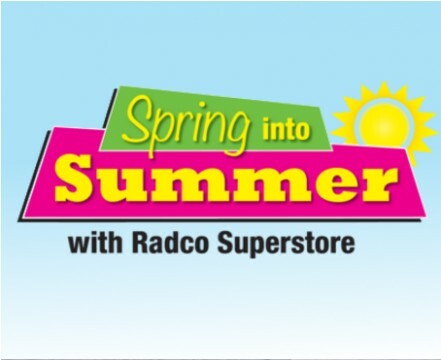 To celebrate the upcoming transition from Spring to Summer, Radco Superstore has created loads of great offers aswell as a competition! The competition was ran on both our Facebook and Twitter page where all entries were compiled into a list and a winner was chosen at random. 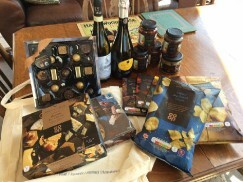 We would like to again congratulate Sharon Mead, for winning our Irresistible Hamper worth £50! We would also like to thank everyone who particated in making this our biggest competition yet!